enabling our team of educators to deliver your training in one building. The Academy has full college status. 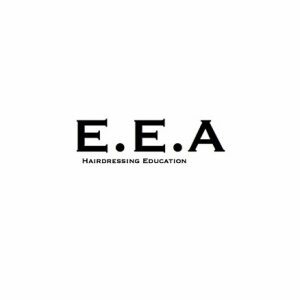 The Education Academy is a part of Experience Hairdesign Ltd.
Business partners Gary and Giovanna Young both bring over 30 years’ hairdressing experience to the Academy. They have worked as stylists, educators, lecturers, coaches and salon business owners. A 365 Day Hairdressing organisation, dedicated to improving standards in the industry. Courses are available to those aged 14 years and above. Advanced courses require applicants to be working hairdressers. Refresher courses require a Trade Assessment to determine which level is best suited to each individual. www.experienceeducation.academy or from our Academy in Grove Road, Eastbourne. You may be eligible for Government funding for all or some of your course fees. This will depend on your eligibility for funding. We can help you with this; alternatively contact your Careers or Job-Start Adviser. How / When do I get started? If you are 14/15 years old and have a passion for hair and beauty then our free after-school club is the place to start. 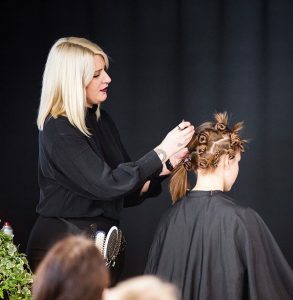 The Hair-Camp, run at the academy in Eastbourne, is a great introduction to the world of hairdressing, and is open to all Year Ten and Eleven students. 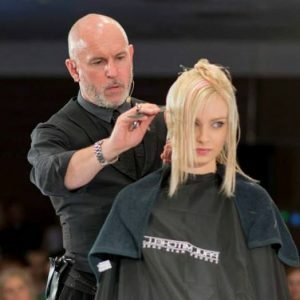 The club gives an insight into all aspects of hairdressing. Currently at school? 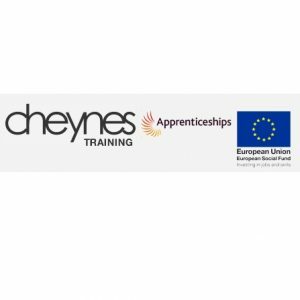 Level 1 – Traineeships – talk to your school careers adviser about these courses that can be done whilst you’re still at school. 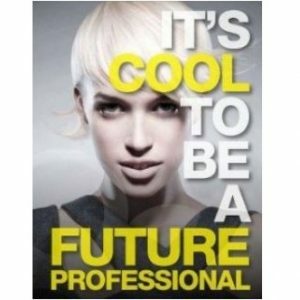 This is a great way to start your fantastic career in the hair and beauty industry. Starting from or just after leaving full time education 16/19 years old? This is the time to get into an apprenticeship course at The Experience Academy NVQ Level 2 & 3 available in both full and part-time courses. Starting a little later ? 20+ years old? Its still not too late courses are open to everyone. available funding may change depending on your age and circumstances. Need to refresh old skills? Have you done a hair course in the past but not used your skills? Book on one of our refresher courses. Take an assessment with us to see which level of refresher will be best for you. Currently hairdressing? Would you like to upgrade your skills or add new ones to your repertoire? Book yourself on one of our bespoke courses: cutting, colouring, hair-up, dressing hair, men’s grooming. Work Experience? We are happy to take work experience candidates on a short or long-term basis subject to an interview. Become one of our partner salons. Working in a salon you love? Come to the Experience Academy for your NVQ education. Courses are delivered to the highest standards, in a first-class environment, by the finest educators. All training is undertaken in a classroom situation based in our Academy area, overseen by one of our experienced educators, with no more than 10 students to each educator and classes no bigger than 20 at any time. (if applicable) prior to the start of each course. Certificates are awarded for each completed course. depending on City & Guilds. One week is required to cancel any course or the full fee is charged. A 25% deposit is taken with your booking application. Live models are an unpredictable force! Every effort will be made to supply you with a model but in the event that they let us down, an alternative will be found. Contact the team at the Academy. We will arrange a meeting to work through your requirements and to explain what is available.